Fine art paintings inspired by nature. I am dedicated to becoming a better painter. Through commitment and hard work, I am going to continue to learn, advance and evolve! This is my journey and I feel so fortunate to have the opportunity to live this life-long dream! During the late 80’s, Cheryl started oil painting by taking classes with Anne Post, an Edmonton, Alberta artist. During this time Cheryl eventually migrated over to using acrylic paints which has the nice (and sometimes not so nice) quality of a quicker drying time. Cheryl was a member of the St. Albert Painter’s Guild and sold paintings at local shows. Around the mid 90’s, Cheryl became intrigued with glass fusing and invested both time and money into setting up a substantially large glass studio. With raising a young family, Cheryl found she didn’t have the time to continue painting. In 2011, Cheryl sold her glass studio and took some time to travel, relax, and refocus. During this time, she rediscovered all the beauty in nature which inspired her to want to paint so many years before. Cheryl started painting again with renewed focus and dedication, taking classes and workshops with mentors such as Jerry Markham, Doug Swinton, Gabor Svagrik, and Dominik Modlinski. She now exclusively uses oil paint, as she loves the vibrance and richness oil paint has to offer. Cheryl is an active member of the Federation of Canadian Artists. 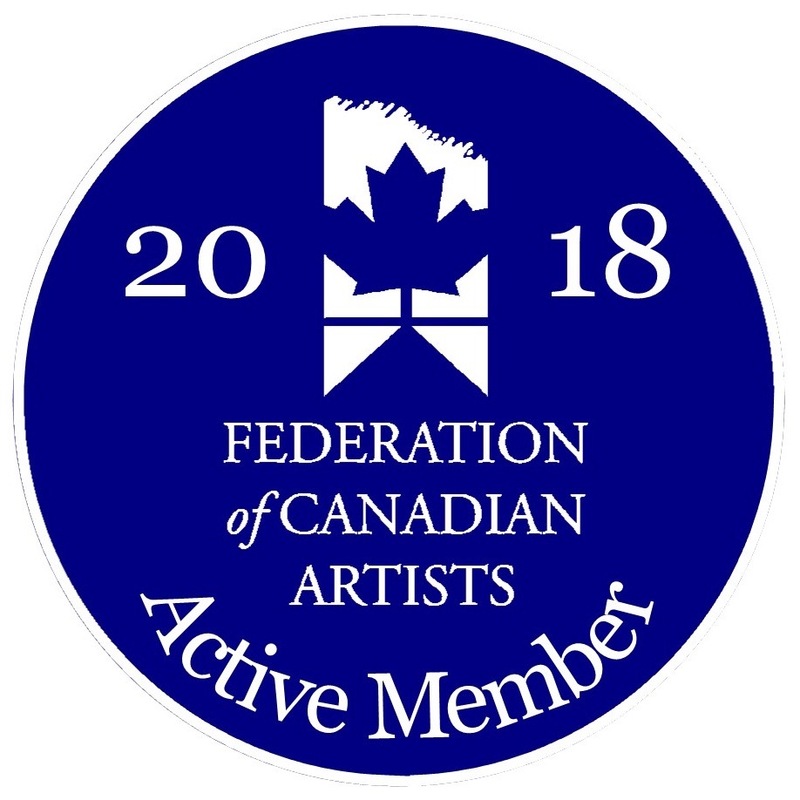 The Federation of Canadian Artists was founded in 1941 by a group of Canadian artists including, among others, Emily Carr and renown Group of Seven artists, Lawren Harris, A.Y. Jackson and Arthur Lismer. The FCA is “dedicated to raising artistic standards” and “advancing the importance of art through all regions of Canada”. 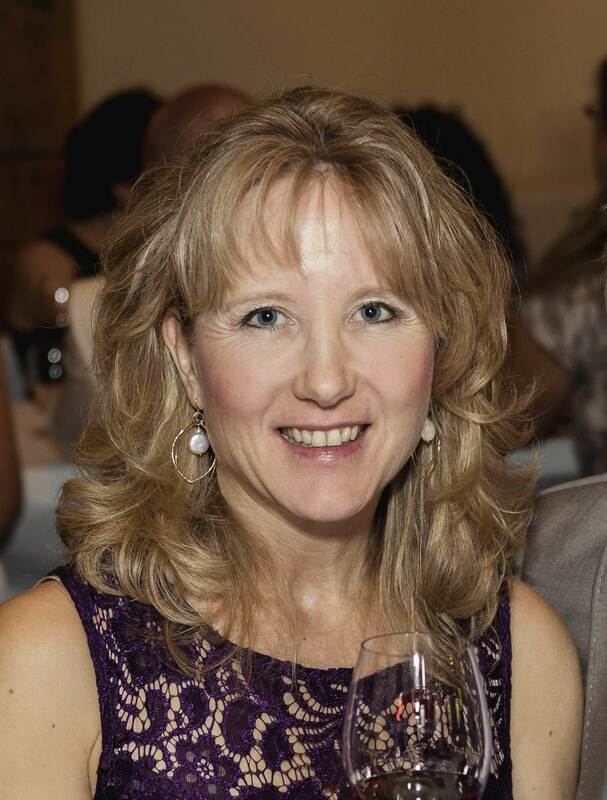 Cheryl lives in Kelowna, British Columbia, Canada. She passionately enjoys skiing in the winter, and hiking, biking, and boating in the summer. Cheryl and her husband love to travel, which constantly floods her with continuous artistic inspiration! Check out Cheryl’s ART STUDIO! Cheryl McFadden is an Active member of the Federation of Canadian Artists.